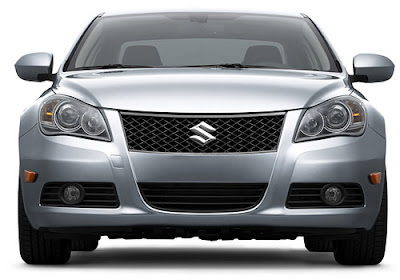 Maruti Suzuki India Limited (MSIL) is one of the leading manufacturer in the auto market. Maruti Suzuki's cars are awesome. 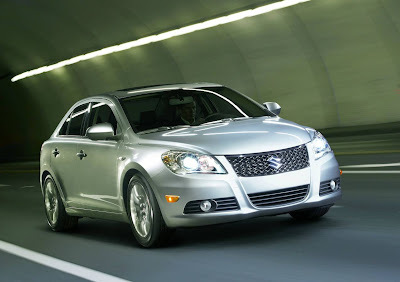 Well, one of the most expected cars of the year is Maruti Kizashi is all ready to rock in India on 2nd February 2011. 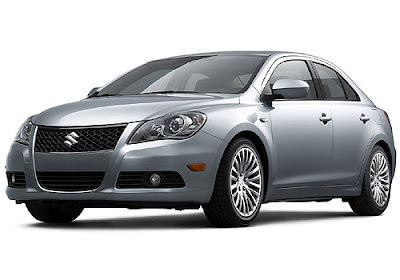 The new wonder car Maruti Kizashi is going to enter in the market and give the flat competition for the selling saloon segment luxurious cars including Chevrolet Cruze, Volkswagen Jetta, Honda Accord etc. 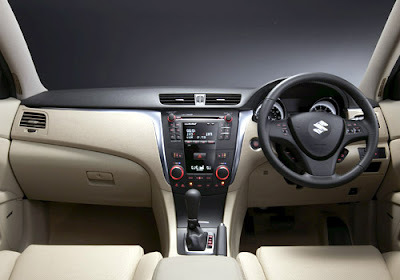 Maruti Kizashi is going to be the first D segment car of the company, however it's previous tip cars like Maruti SX4 and Swift Dzire fell in segment C. The beautiful car have the capacity of 2.4 L, petrol engine along with a 6 speed transmission gear box which is speculated to provide maximum power and torque around 185 bhp and 230 Nm. The Maruti Kizashi has been seen amongst the most awaited cars of the year, reasons behind are its amazing outer look, the high technology used, comfortable and spacious interiors and strong build, and it is indeed an wise decision to pick this car in the sedan segment. The company has reveled that it is going to do some changes in the car distribution strategy in India. Recently, Maruti has introduced the car's properties in the posh areas of metros such as Delhi and Mumbai to capture the footfall of luxury cars buyers. It has been speculated that the company has spent up to rs 50-60 crore to display properties in good areas like Indraprastha in Central Delhi and Lokhandwala in Mumbai's Andheri. The company is also planing to set a network by opening outlets in the metros of the Indian market. Marketing executive of Maruti Suzuki India, Mayank Pareek stated that there was a need to start a retail format that would help us in high-price sales. The company spent a huge amount on real state in Mumbai. He added that they have somehow managed to get places in the right locations. Earlier, the company's presence was limited to the highly populated city areas with preference of mass-segment cars like Maruti Alto, Maruti Swift and Maruti Swift Dzire. New cars to look forward to this year include Tata Manza Elan, Volvo S60, Nissan Sunny, Maruti Cervo, Hyundai Avante, Toyota Etios Liva and Honda Brio. Great article and very informative ... I look forward to reading more news and reviews on the latest cars and trucks.